Balsam Hill's 6-foot Adirondack Spruce Artificial Christmas Tree is designed after our Classic Blue Spruce. 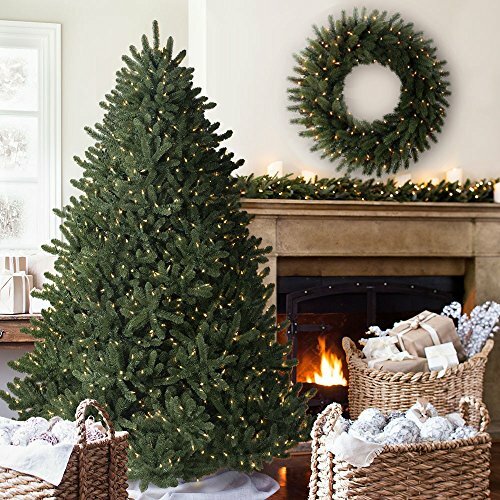 Pre-lit with professionally hand-strung clear lights, the tree features Classic Needle foliage for outstanding fullness and sturdy brown branches perfect for displaying your favorite ornaments. Compressed for shipping, the tree requires some time to shape the branches. Full shape, measuring 6ft high (with stand), 49in in diameter. Tree pictured is 7.5ft tall.